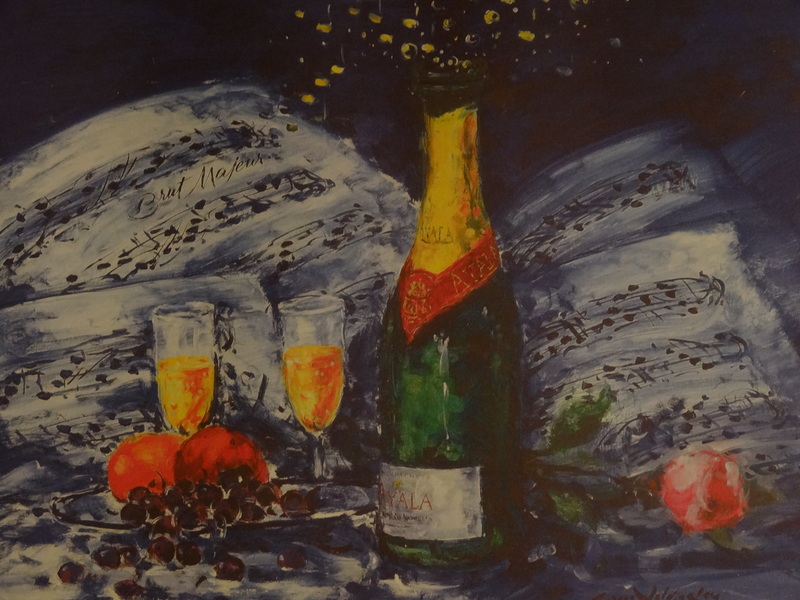 There really is something special about the experience of champagne; something a bit festive – a feeling that these discerning travelers relish when taking in new travel experiences. Perhaps it’s the bubbles; or it might be the sparkle of a pristine flute. Or maybe it’s that pop of the cork that has us conditioned to expect something a bit more special than our ordinary lives. Whatever it is, that notion of something beyond our everyday existence is at the heart of discerning travel experiences in our view. 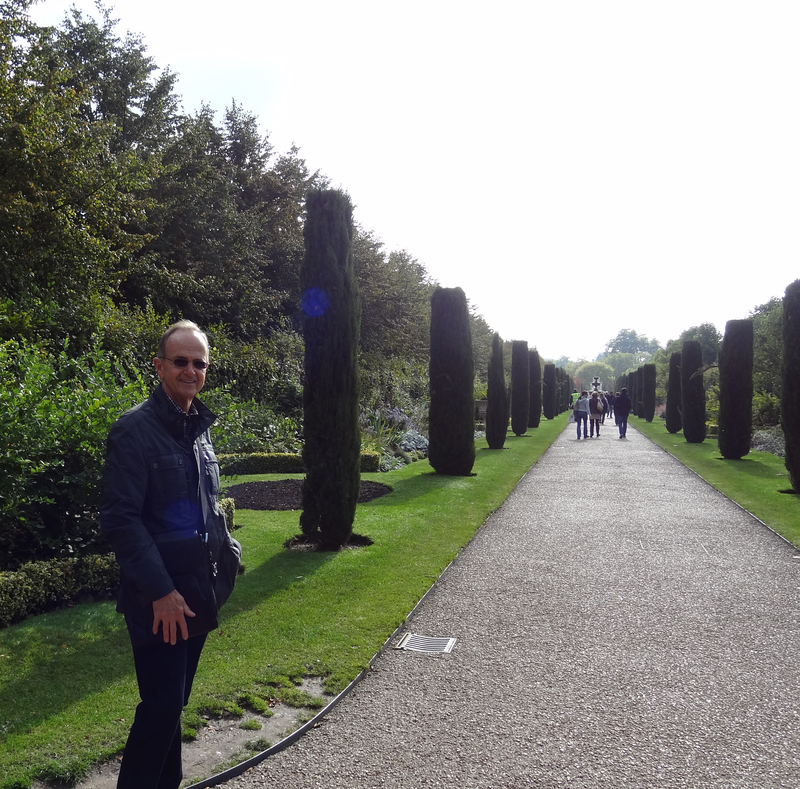 And we’ve just returned from yet another remarkable trip that started in – of all the unexpected places – Manchester, UK. But the champagne connection…we’re getting to that. When we were spending wonderful afternoons sipping champagne at the Veuve Clicquot champagne bar on a trans-Atlantic voyage on the Queen Mary 2 a couple of years ago, we never considered that a visit to Manchester (as a prelude to a tour of Ireland) to see our son in the UK tour of Cats, the musical that we’d find ourselves visiting a champagne bar three times in five days. But there nestled on the second floor of a rather modern building among the history in Manchester is the unexpectedly wonderful Épernay. Named for the city 130 km northeast of Paris in the Champagne district of France where you can find the cellars of famed champagne producers Perrier-Jouët and Moët& Chandon, among others, this Épernay is a real find. We stumbled upon it at the end of a long day of a self-directed walking tour covering the entire downtown are of this interesting city. 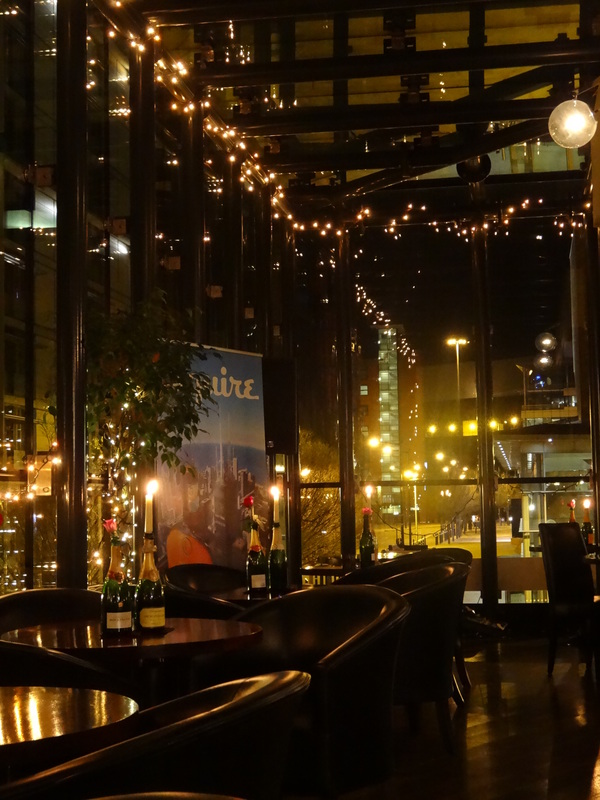 We first spied the lights outlining the bottom of the second-floor windows and looked up to see tables topped with sparkling glasses which set us off in search of the entrance around the corner. 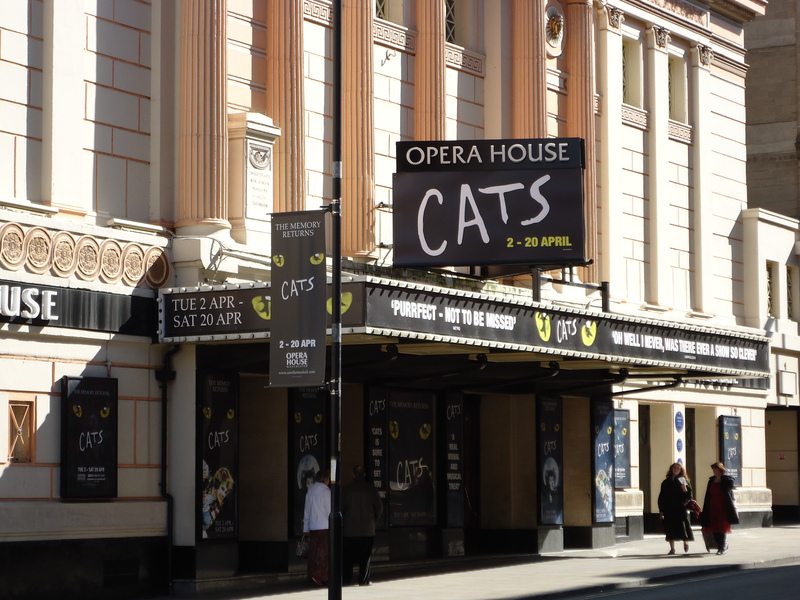 It turned out that had we approached it from the opposite direction we would have found that it was a stone’s throw away from the Opera House where Cats was in residence for the better part of the month of April. We ventured up the stairs and emerged into an outer bar area which led into the charming main area decorated by a line of empty champagne bottles of every label and vintage. We settled into leather seats by the floor-to-ceiling windows and ordered a glass of Veuve and a plate of pitta (their spelling) bread and dips. 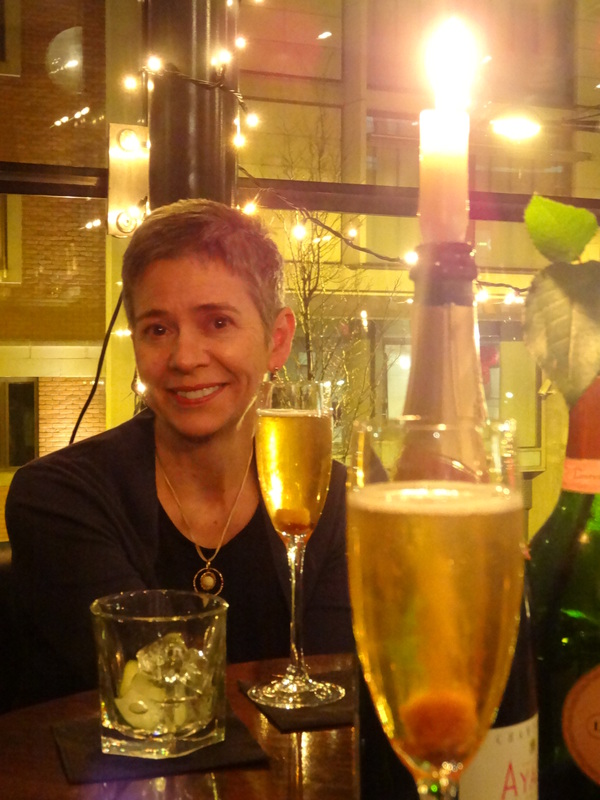 While savoring our reward for a wonderful day of new city experiences, we struck up a conversation with one of the very personable servers who recommended a champagne cocktail. Oddly, we had never experienced a classic champagne cocktail before that time, always wanting to savor champagne in its purest form. Of course we’d had Bellini’s, Kir Royale and other concoctions, but never a classic one. And so we ordered. We have discovered a new cocktail experience, enjoying it so much that we took our son back there after a performance two nights later so that he could have his first one. Why have we never had one before? And it’s so simple. A sugar cube is placed in the bottom of a champagne flute, a few drops of bitters are added and then the cube is soaked in cognac. Fill up the glass with champagne, and you have heaven in a glass. Or maybe it’s just the thought of a those bubbles. F. Scott Fitzgerald is said to have been moved by drinking champagne saying: “I had taken two finger-bowls of Champagne, and the scene had changed before my eyes into something significant, elemental and profound.” That’s it: significant & profound, as every discerning travel experience should be. 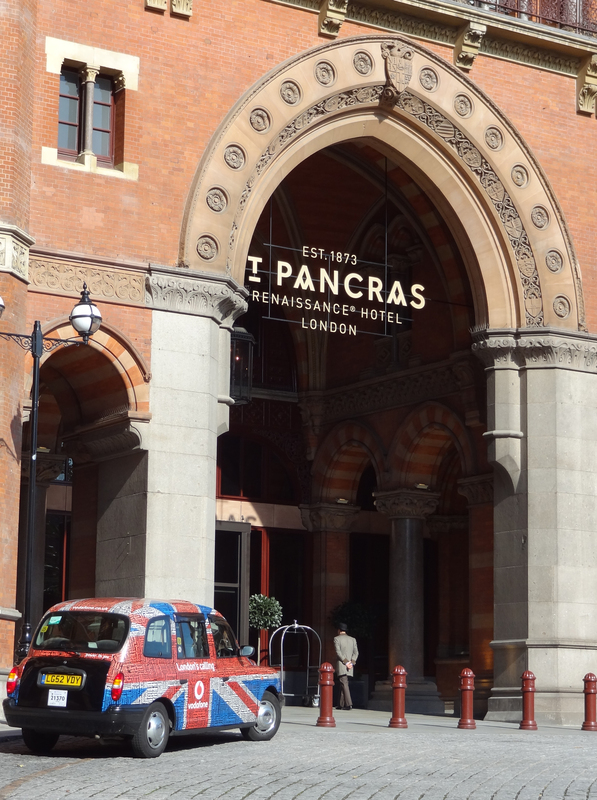 The Renaissance St. Pancras Hotel in London used to be both an old hotel and the train station. It has been fabulously restored. A quarter of a century seems like a long time in a life – but for these discerning travelers it seems to have flown by. So, last week on the occasion of our 25th wedding anniversary, we spent another perfect day. Unlike other perfect days we’ve spent, this one was not on the water. It was determinedly on land – in London. We awoke to a wonderfully sunny and crisp autumn day – just the way a perfect fall day ought to be – with only a vague notion of how the day would progress. We only knew how we would cap it off in the end – we’ll get to that. So, we did what we usually do when we visit a city: we walked. 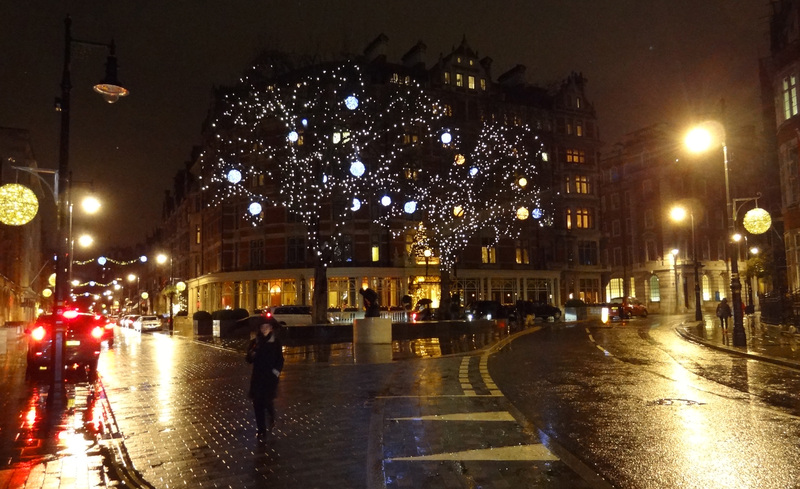 Staying at the St. Pancras Renaissance Hotel, we had little choice: as our son who now lives in London remarked, it’s not really close to anything. But for us that is not a shortcoming. The hotel is a remarkable architectural treat in itself, with a rich history, and when you walk through the Booking Room Restaurant & Bar and exit through the back door, you find yourself on the platform where the Eurostar trains leave for Paris & Brussels. That morning we headed out toward Regent’s Park (which is but a five minute walk away – who says the hotel isn’t close to anything?). What a beautiful oasis in the city – one of many. London is dotted with these green spaces, a fact that often surprises people whose only view of London has been of traffic jams and hordes of ogling tourists as shown on the nightly news. We enjoyed our walk and just kept going into the heart of down town, browsing the many wonderful shops along the way. Art strolling in Regent’s Park, London. Eventually it was time for a late lunch. It’s often best in our view to wait until the weekday office crowd has returned to their desks to take fuller advantage of restaurants. In the past when we have visited London we have concluded that we don’t go there for the food – but this trip seemed different somehow. Every restaurant we had chosen in the days leading up to our anniversary had proved our previous experience to be so wrong. And this time was no different. 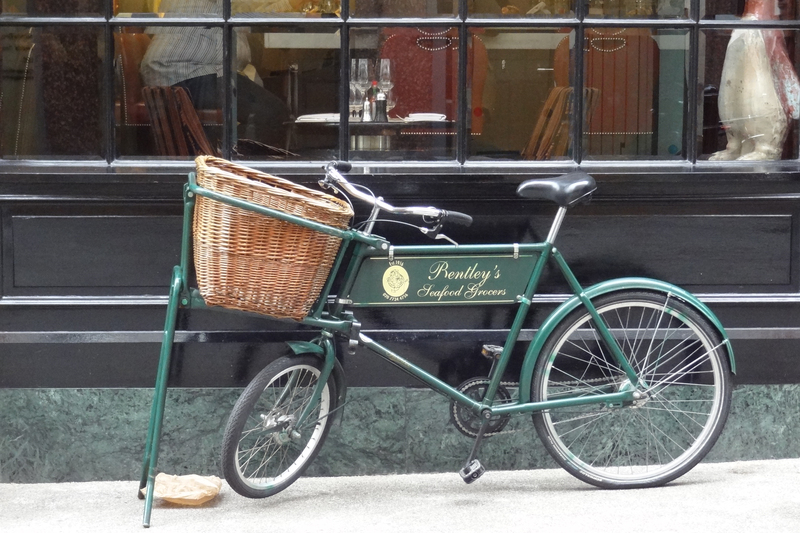 In Swallow Street just off Regent Street, we discovered Bentley’s Oyster Bar. With options that included the oyster bar itself, an outside dining space and an upstairs dining room (a bit more formal, said the hostess), the restaurant had a wonderful British ambience, replete with attentive, professional wait staff and fabulously prepared and presented food. We opted for the ‘more formal’ dining experience upstairs and found ourselves surrounded not by tourists, but by well-dressed business types. It was wonderful. It also reinforced for us one of our rules of traveling: always dress comfortably but well: you never know where you might end up. We may not have been dressed as we would for a formal presentation at work, but we comported ourselves quite well, thank-you very much. Let that be a lesson to any travelers who favor those god-awful, hulking white sneakers and (we can hardly bring ourselves to say it) the fanny pack! 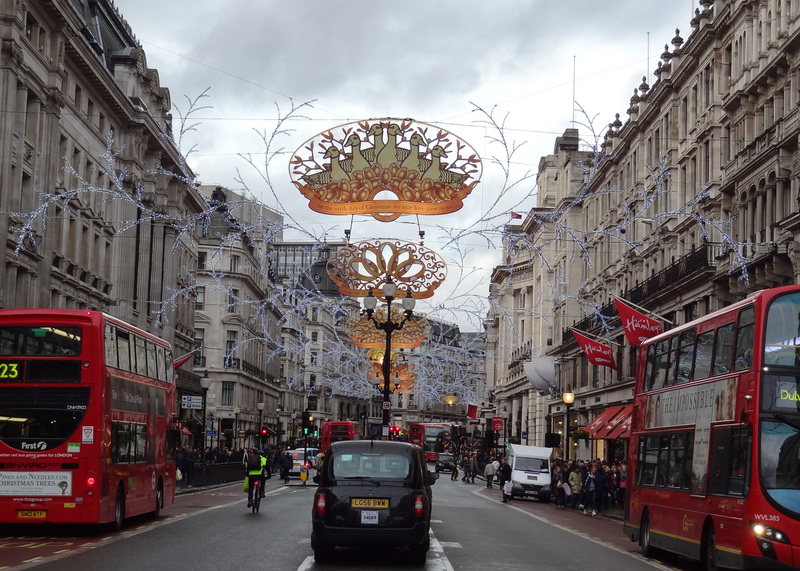 We treated ourselves to their wonderful seafood, a bottle of reasonably-priced Sancerre from France and even their trifle with mascarpone, and then returned to the street to continue our wander to soak in the London ambience. Returning to the Renaissance, we made our way into the Chambers Club which has to be the most impressive concierge lounge among the Marriott properties. It is massive, well-staffed, well-victualed and does not charge for wine. We were in the mood for a few hot appetizers and a glass (or two) of their cold sauvignon blanc on offer. We were not planning to eat until after the evening’s entertainment. 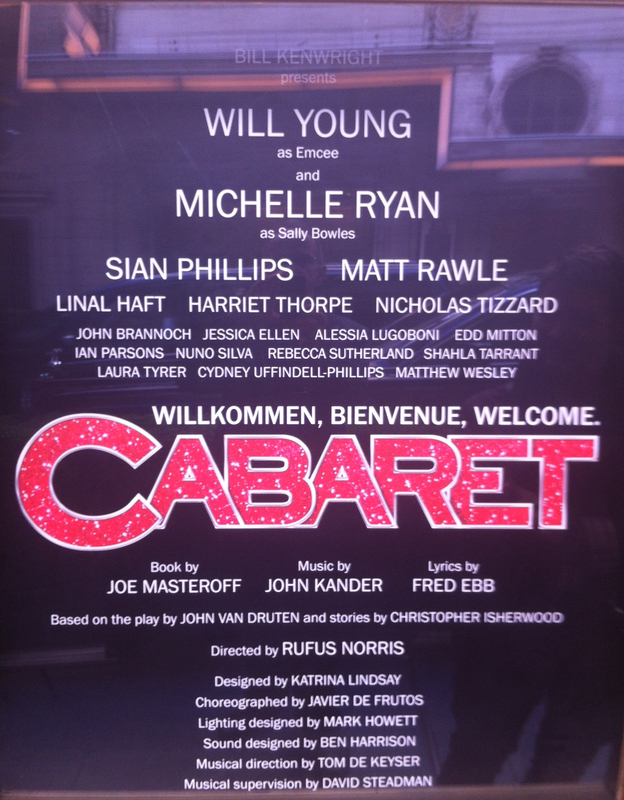 We changed and made our way to the west end in time for the 7:30 curtain of the new production of Cabaret which had officially opened with press night just the evening before. We were eight rows back, dead center when Britain’s first Pop Idol, and platinum British recording artist Will Young emerged from the “O” in “Wilkommen” as the emcee in this astounding production. Of course, our interest was a bit more personal. The marquee at the Savoy Theatre. Several minutes later, we spotted him – Hans was the character’s name – and he was very familiar to us since we’ve been watching him perform since he was three years old. It was our 23-year-old son Ian making his west end debut, and it was the most unique and wonderful way to celebrate 25 years of marriage. We congratulated ourselves on having “done good” as they say. 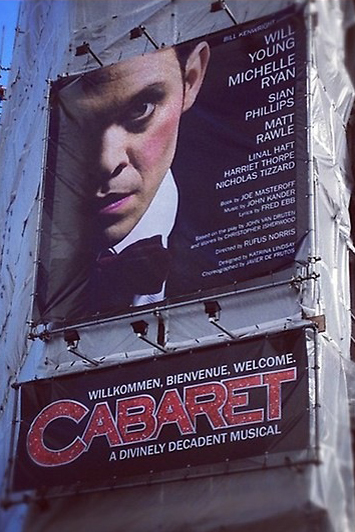 The cast poster outside the Savoy Theatre. We capped off the day with a late dinner at Café des Amis just off Covent Garden with Ian & Jeremy – another west end musical theater veteran, and returned to our hotel via the tube. We are now the proud owners of London Underground ‘Oyster Cards’ which we intend to use often and soon! The Discerning Travelers off to the ballet in Monte Carlo. We’re counting down now – to London, that is. In about 10 days we’re off to celebrate two very important milestones in the lives of the Discerning Travelers. 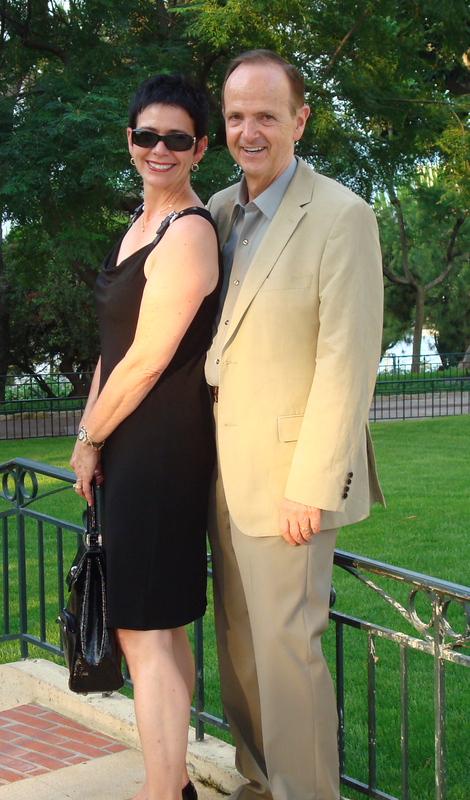 On October 10 we’ll spend our 25th wedding anniversary (OK, we weren’t exactly ingénues when we married!) at a very special theatrical performance. When you have offspring who are performers (and we have two), there are many memorable performances through the years, but this one is especially poignant. Our now 23-year-old ballet dancer son has moved on – from Monte Carlo to London – to revisit the reason he started dancing in the first place. He’s a triple-threat musical theater performer. No longer even a wannabe performer, he is currently touring the UK in the newest remount of Cabaret starring pop idol Will Young, a production that opens in London’s West End at the Savoy Theatre on October 3. And on October 10 we’ll celebrate our son’s debut and 25 years of wonderful marriage. We’ll be having a glass or two of champagne late that evening for sure! This planning has made us consider the joys of taking the time to see theatre productions when traveling. We can’t now remember the first time we attended a theatrical performance when away, but it was probably Cats in New York on Broadway (the US equivalent to London’s famed West End). We’ve had a number of very memorable experiences. The first was on a trip in 2006 to London. It was spring break and we had son Ian with us. Seventeen-years old at the time, he was at the National Ballet School (Canada) and of course we had to plan on taking in a number of performances. Usually when we travel we don’t ever book theater tickets of any kind for the first day or night of arrival – you can never tell when you’ll be delayed and these tickets can be astronomically expensive. This time we took a chance, though. After applying some adolescent persuasion to his parents, Ian convinced us that we had to see famed French ballerina Sylvie Guillem in the Royal Ballet’s production of Romeo & Juliet at Covent Garden. The only hitch was that her very last performance was the evening that we arrived on an overnight flight very early that morning. 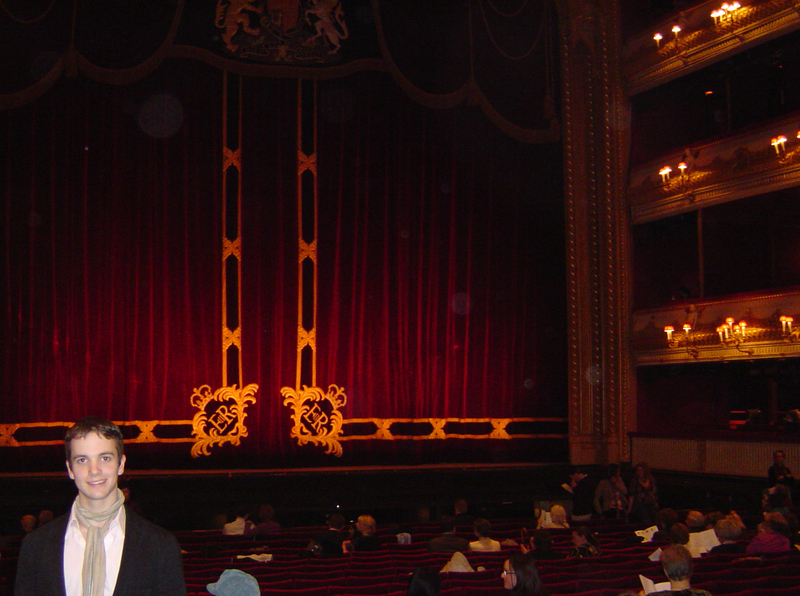 Ian takes in the beautiful interior of the Royal Opera House in Covent Garden in London. Our usual approach to dealing with potential jet lag is to immediately get ourselves on the new time zone and carry on through the day as normally as possible, going to bed fairly early so that we can make up for lost sleep (no matter how much we spend on airline tickets to have space and flat-out beds, sleeping is usually a fleeting dream). If we were going to experience this R & J, however, we’d have to prop our eyes open for some hours that night – which we did. What a terrific experience – but it will go down in our family history as the time we coined the phrase “DTP” – in other words, “drink the poison.” This particular production of R & J is excruciating for one particular scene at the very end of the ballet. Romeo takes so long to decide to “drink the poison” as he writhes in the pain of seeing his Juliet dead (at least he believes she’s dead – we all know the sordid story). All we could think of as we watched him on stage was, “For the love of God, Romeo, just drink the poison and put us out of our misery. We all know how this ends!” Well, of course he did drink it, he died, Juliet woke up, writhed in anguish and stabbed herself to death. Then we could sleep! 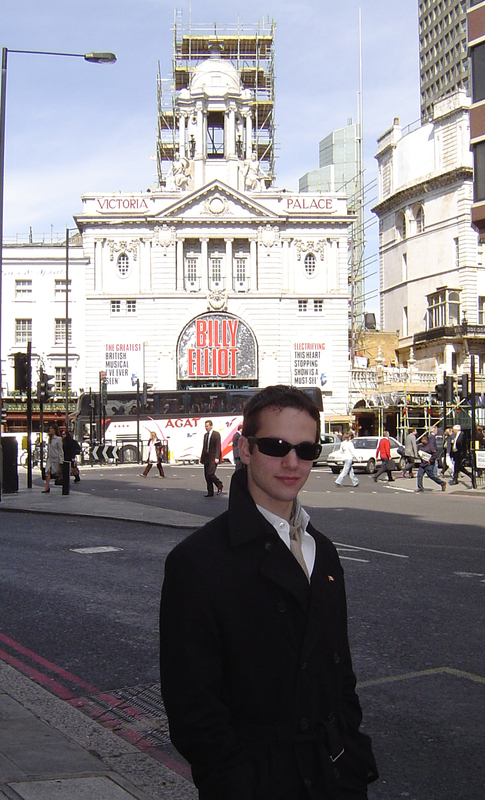 Ian at 17 in front of the Victoria Palace Theatre in London where we saw Billy Elliott. In just over a week he’ll make his own West End debut just down the road at the Savoy Theatre. Over the years we’ve seen musicals like Thoroughly Modern Millie and Wicked in New York; Billy Elliott and Phantom of the Opera in London (actually we’ve seen Phantom several different places), and its sequel Love Never Dies. We’ve seen The Thirty Nine Steps in London (highly recommend that one), and ballets galore. One of the most memorable for us was the Matthew Bourne rendition of Swan Lake that we happened upon when we arrived in New York last year. As we sat in the bar at the Renaissance Times Square where we were staying, we noticed a very large billboard outside the window advertising this production, and it was in town for only a few days while were were there. This production is the one that Billy Elliott is in during the final frames of the movie and casts men as the swans. We had to see it. 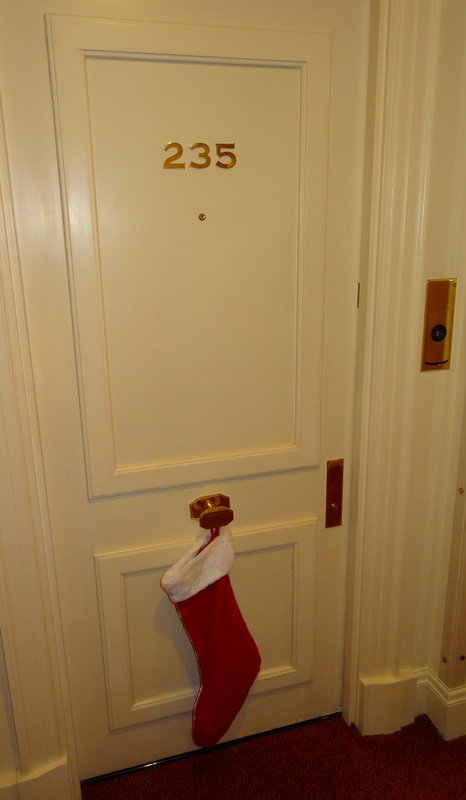 We approached the concierge and asked him if it might be possible to procure tickets. With a twinkle in his eye, he told us that “anything is possible.” And so he did. But at the same time, we also learned that the concierges in New York hotels have access to online coupons that you can use for same-day tickets at the theaters thus avoiding that horrible, long line at the TKTS both in Times Square. It was worth every cent we paid. Of course, we can’t forget all of the ballets we have seen in Monte Carlo when Ian danced there for three years. 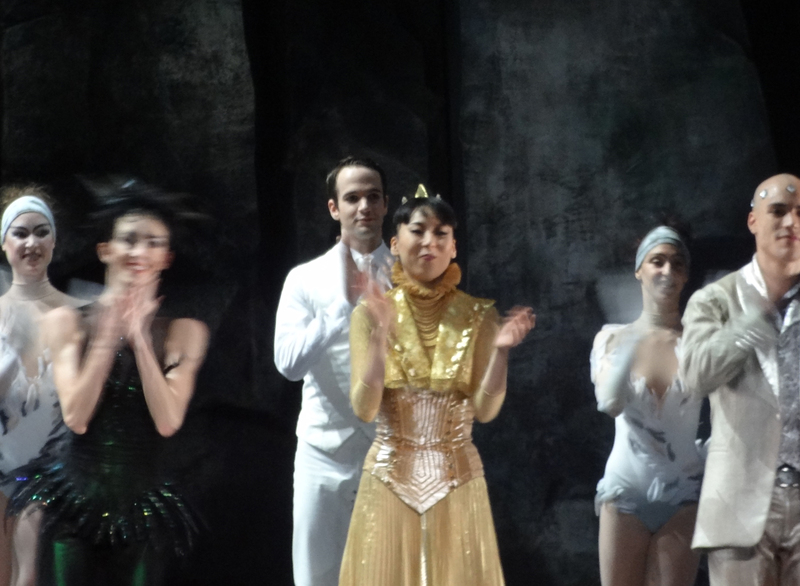 That included world premieres of Scheherazade on New Year’s Eve 2010, and last year’s new Swan Lake. And then we followed the company to Los Angeles last year and saw them on tour. Theater experiences when traveling are entertaining and illuminating for more than just experiencing the production itself. The theater buildings themselves are so very interesting. The old (Covent Garden in London, The Garnier in the Casino building in Monte Carlo, most Broadway and West End theaters), the new (The Grimaldi Forum in Monte Carlo, the Marquis on Broadway, the Segerstrom Center for the Performing Arts in Orange County California – so impressive). Then of course there is the audience. Audiences around the world are also interestingly different. Ask anyone who has performed in live theater of dance in different countries and they’ll tell you that the response of the audience is very cultural. In some countries, at a ballet, there is no applause whatsoever between scenes or at the end of specific performances – the applause comes at the end of the act. This can be unnerving for audience members who are used to applauding whenever impressed by a performance, and you can just imagine what the performers must be thinking. In some places, a standing ovation is extremely uncommon, saved for only the most astonishing performances; in other places, it seems any performance short of god-awful inspires the audience members to jump to their feet. You just have to go along with the prevailing cultural response. Les Ballets de Monte Carlo takes a bow at the end of the world premiere of Jean-Christophe Maillot’s Swan Lake at the Grimaldi Forum in Monte Carlo in late 2011. We usually buy our most important theater tickets online before we leave to avoid disappointment. Often these days you can simply print off the ticket and the bar code is right there, like an online boarding pass. If you have time, you can have the tickets mailed, but that can be dicey if you don’t leave enough time. You can also pick them up at the theater when you get there – but remember to take with you some identification and the credit card you used to purchase online. And remember to book it into your day’s plans unless you want to wait in that line at the theater before the performance. However you buy your tickets, just do it. It will be one of the most memorable parts of your travel experiences.